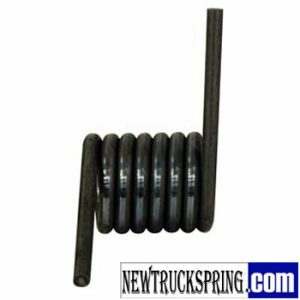 10 easy steps will enable you to order a quote for the custom torsion springs you need. 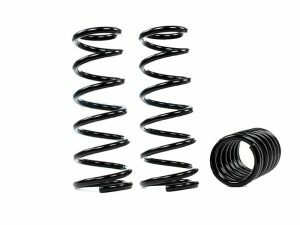 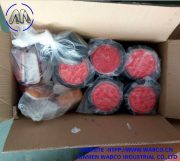 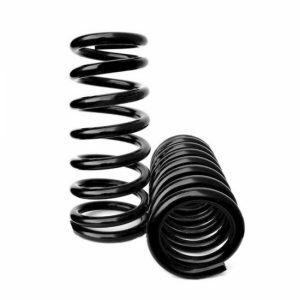 In most cases, your finalized custom torsion springs order will ship within 3 to 10 days of confirmation. 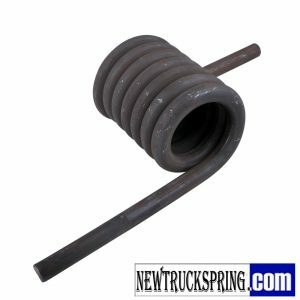 Our online custom torsion spring order form also allows you to provide additional application-specific details, such as temperature requirements. 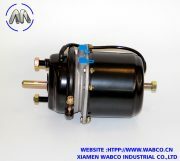 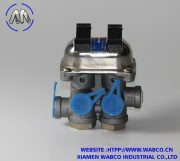 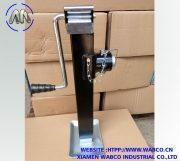 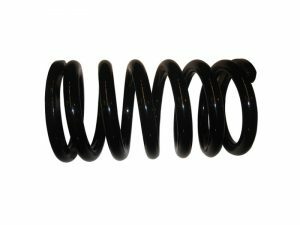 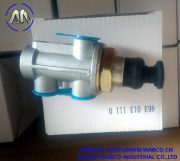 Additional information you can provide will help our team supply you with an extension spring that works and is most cost effective. 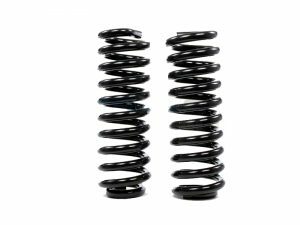 We recommend speaking with one of our design specialists for first time orders or new modifications to existing torsion springs. 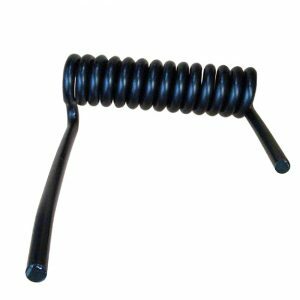 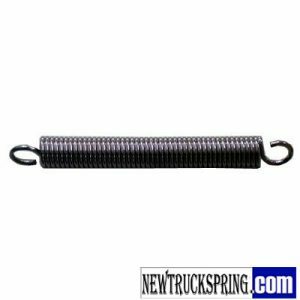 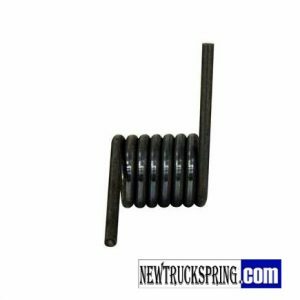 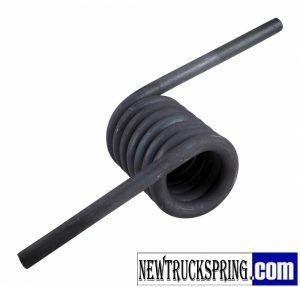 Right Hand S.S. Torsion Ramp Spring, 4.3 in-lbs.